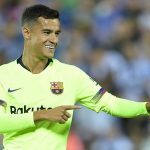 Barcelona and Liverpool have reportedly agreed on a deal to move Philippe Coutinho to the Spanish giants for 120 million euros ($144 million) with add-ons worth another 40 million euros. 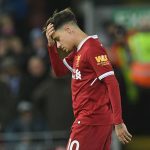 Barcelona-based Sport newspaper said Coutinho would join Barca this month on a deal for five seasons, although it said the details of the deal were still to be finalised. 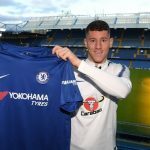 “The club reached a deal in principle yesterday evening with Liverpool on the final amount of the deal,” Sport reported. 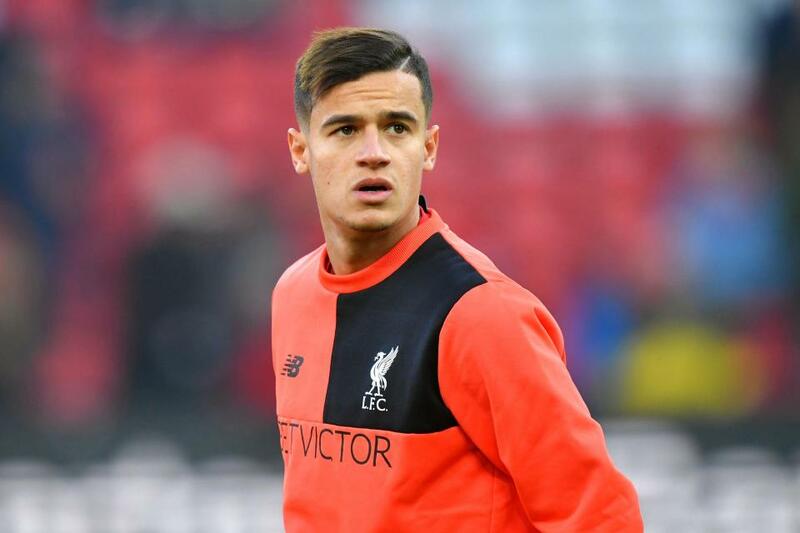 Another newspaper, Mundo Deportivo, said Liverpool were demanding 160 million euros for 25-year-old Coutinho, but that the sum would be made up of the transfer fee and other “variables”. Coutinho’s departure would be a blow to Liverpool as he is just rounding into top form, scoring six goals in the last seven games of 2017. 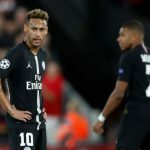 Crucially though, acquiring the playmaker would allow Barcelona to move on from the bitter experience of losing his Brazil teammate Neymar last summer to Qatar-backed Paris Saint-Germain for a world record 222 million euros. 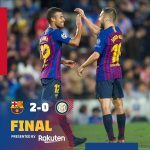 Another report said Coutinho could arrive in Barcelona later Saturday and could be a spectator at Barcelona’s game against Levante at the Camp Nou on Sunday. 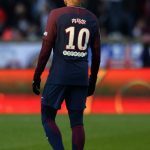 French sport daily L’Equipe reported on Saturday that Liverpool were lining up Leicester’s Riyad Mahrez to replace Coutinho, although other reports have indicated that the Merseyside club would prefer to sign Thomas Lemar from Monaco. 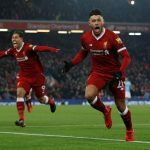 Liverpool’s winner was scored by Virgil Van Dijk, the Dutch defender signed last week from Southampton for £75 million ($101.7 million, 84.5 million euros).